There’s absolutely nothing we love more than a good statement t-shirt. Working a statement or slogan tee into your outfit can absolutely transform your look. Statement t-shirts are incredibly versatile, able for wearing to day or night events. You can dress them up or dress them down, but also they offer a tongue in cheek and novelty outfit addition that is guaranteed to raise a giggle. Every girl needs at least one statement t-shirt in their wardrobe, and we’ve gathered some of our favourites in this post. 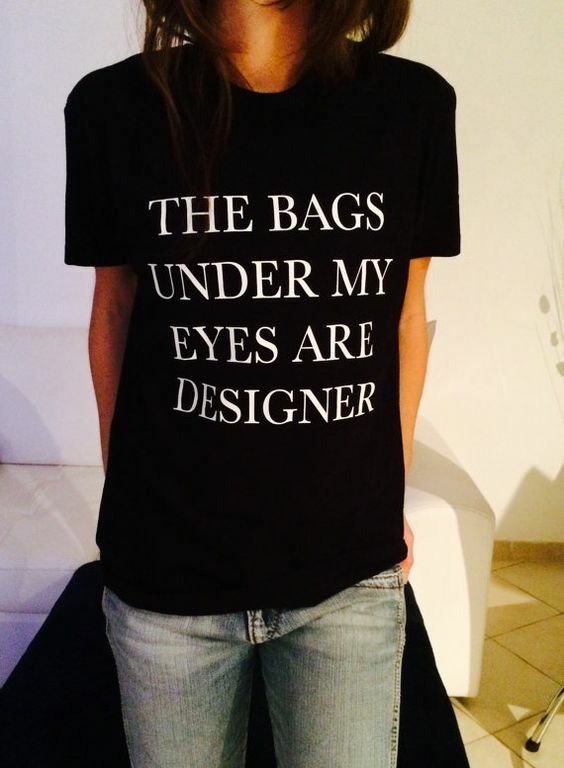 ‘The bags under my eyes are designer’. This hilarious statement t-shirt is the first in our gallery and one which we absolutely adore. A tongue in cheek slogan which is packed full of sass. Wear tucked into high waisted jeans with trainers or with jeans and heels for a versatile look which is totally on trend. ‘Nope’. 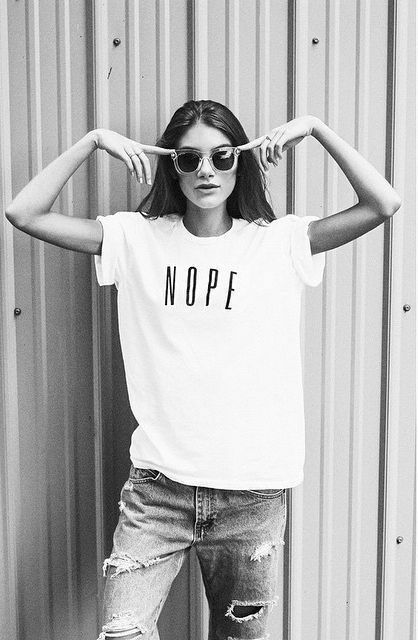 This amazing sassy t-shirt tends to sum up exactly how we feel on a Monday morning. This great t-shirt is relatively plain which makes it versatile, so you can wear it with anything. 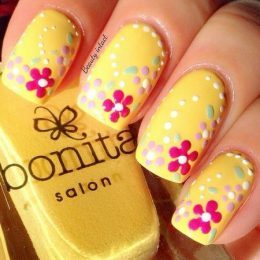 However, the slogan is bold enough that it is totally stylish and you’ll find yourself reaching for it time and time again from your wardrobe. We all know 2007 was a bit of a tough year for Britney Spears. This hilarious slogan tee pays homage to that era with the phrase ‘I feel like 2007 Britney’, alluding to the fact you may be a little stressed or worn out. Wear this shirt with ripped jeans and big sunglasses for the perfect day time style that will get your friends giggling. Statement tees need not always be in black or white print! 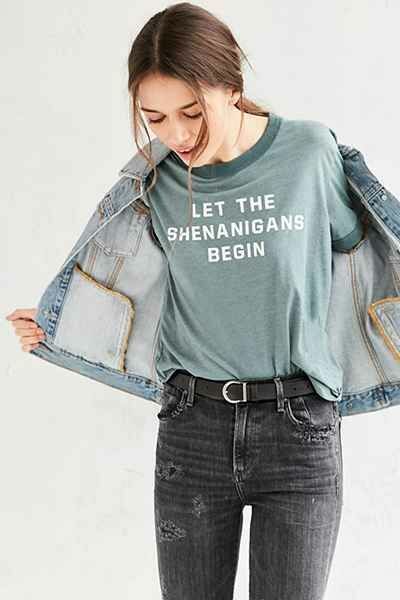 This gorgeous green t-shirt says ‘let the shenanigans begin’ in a white print and creates a lovely alternative to monochrome t-shirts in your wardrobe. 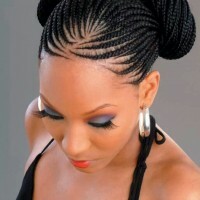 It works perfectly with blue or black denim. Style this look with an a-line denim skirt and ankle boots. Pizza is our best friend and this hilarious slogan t-shirt just says what every girl wants. 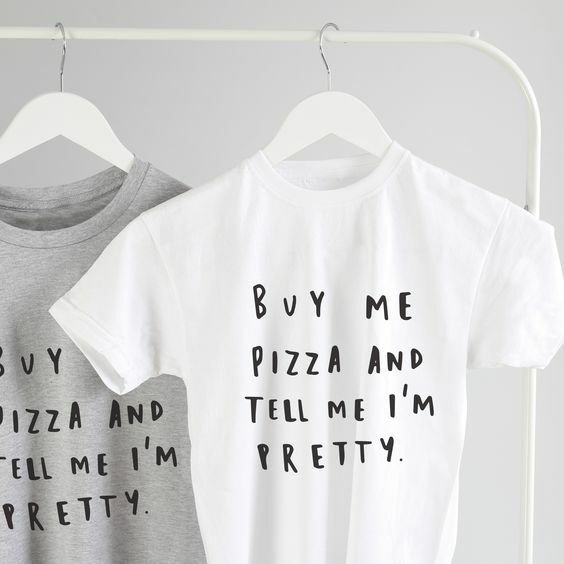 ‘Buy me pizza and tell me I’m pretty’ is essentially all we need from life, right? This cool t-shirt comes in white or grey. We particularly love the font. Tuck into denim shorts and wear with sneakers for a chilled out summer time vibe. 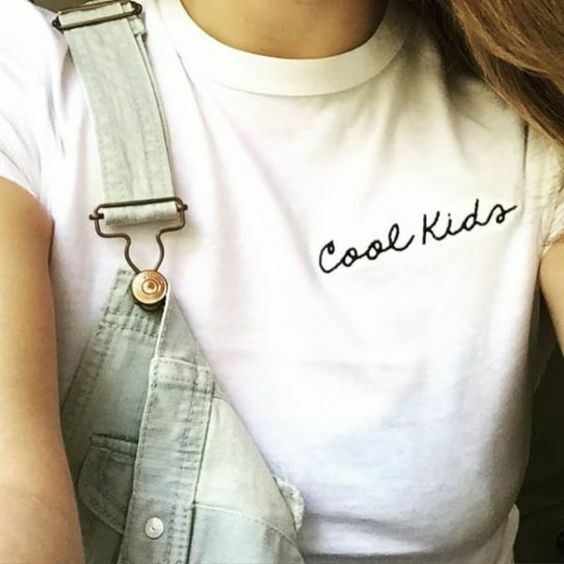 Simple yet totally effective, this round neck slogan t-shirt simply has ‘cool kids’ printed on the right hand side in a scrawling font. The slogan is bold enough to stand out but subtle enough to be a relatively plain top. Wear this cool t-shirt with a pair of dungarees and your favourite trainers for the ultimate day time look. 90s R&B was an absolutely incredible era – especially for music! This incredible slogan tee pays tribute to this exceptional time period in a very funny way. 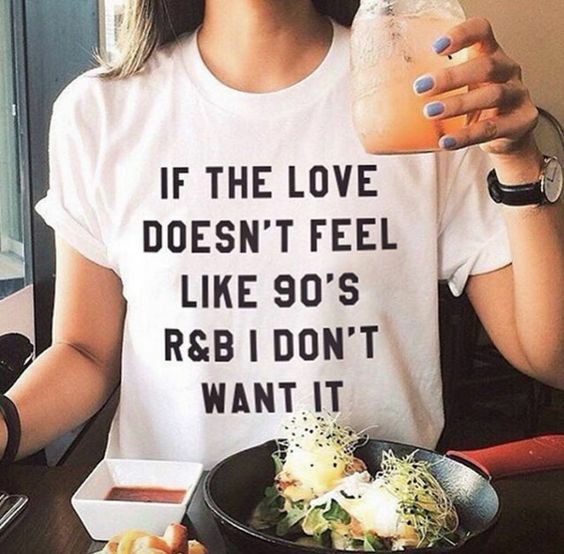 ‘If the love doesn’t feel like 90’s R&B I don’t want it’. Wear this super cool t-shirt with some ripped jeans and sliders and your hair in a messy bun. Too cool for school! Peaches are ripe and juicy – and so are you! 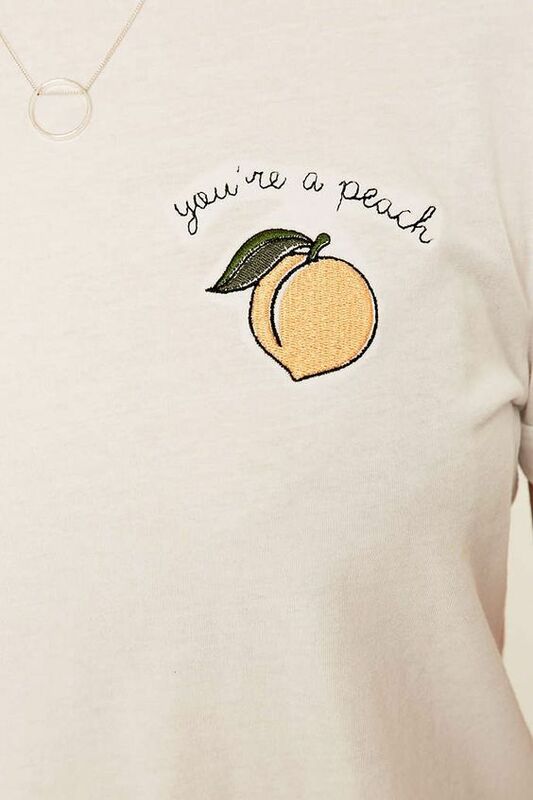 This wonderful slogan tee says ‘you’re a peach’ and has an adorable emblem of a little peach icon on the left hand side. The t-shirt is a creamy colour which works perfectly with blue denim. 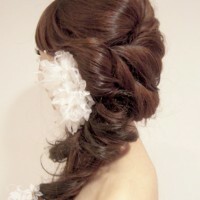 We think this looks exceptional with a denim skirt and some slip on trainers for comfort and style. 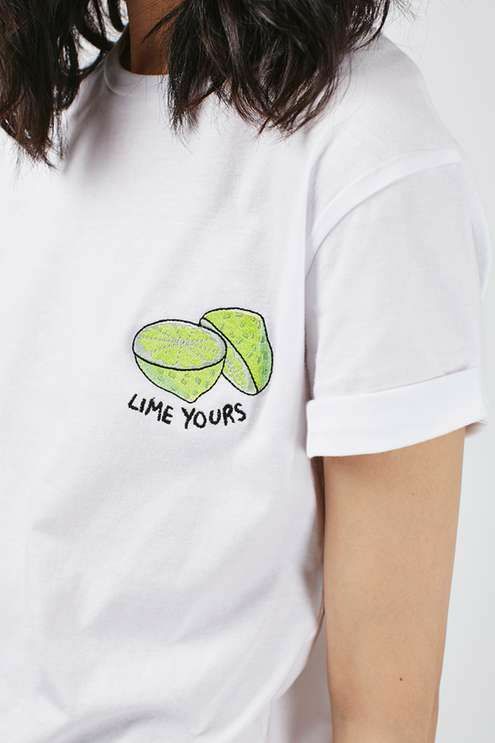 There’s nothing we love more than a good pun, and this ‘lime yours’ t-shirt is an adorable play on words with the cutest little lime icon we ever did see. This white t-shirt belongs straight in your wardrobe. Wear with denim shorts or dungarees with shorts. Team with your favourite pair of sandals and you’ve got a go to summer look. Long sleeved slogan t-shirts are just as cool as those with short sleeves – as this incredible top proves! We adore this white long sleeved top with the phrase ‘give me a break’ emblazoned on the back in gorgeous red font. Pair this tee with classic denim jeans in a mom jean fit for a vintage style. Finish with big hair and red lips! 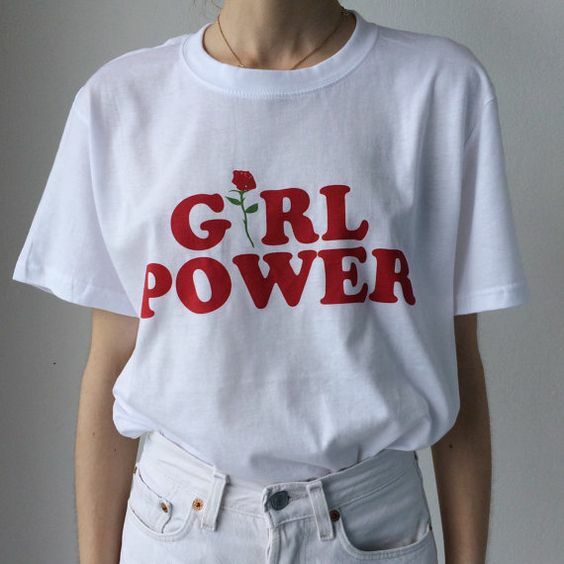 Girl power is so incredibly important – which is just one reason why we adore this fancy white slogan tee! It features the words ‘Girl Power on the front in red font, with a rose replacing the ‘i’. The t-shirt is a plain white so looks exceptional when tucked into a pair of high waisted jeans. Finish with white trainers and big sunglasses. Which one of our statement t-shirts is your favourite? We absolutely adore a good slogan and we think we’ve gathered an incredible selection in this little gallery. Don’t forget to leave us a comment and let us know which is your favourite look from the gallery above.